The Books for Kids program is in need of volunteers to pack up and deliver boxes of books around the Portland Metro area December10th through 20th. Some boxes can weigh over 30 pounds. Some deliveries are up to 500 books. 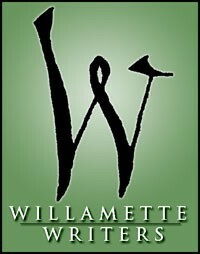 To volunteer, email wilwrite@willamettewriters.com or call 503-305-6729.